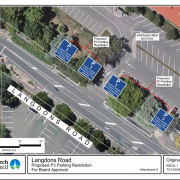 There have been some changes to the car parking on Langdons Rd (outside the school gate) that parents/caregivers need to be aware of when dropping off or picking up students from our school. 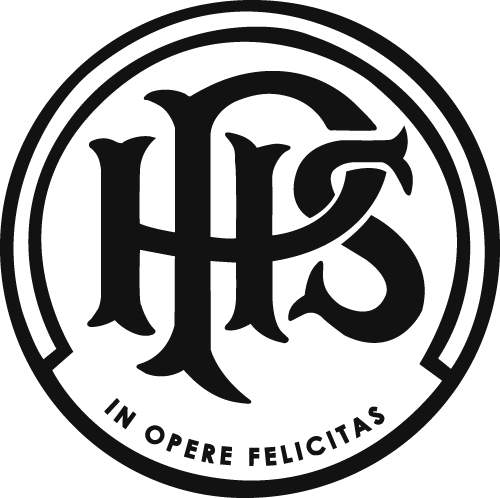 The Christchurch City Council Traffic Operations team have installed P3 (park 3 minutes) parking restrictions between the hours of 8am to 9am and 2.15pm to 3.15pm directly outside the school gate. 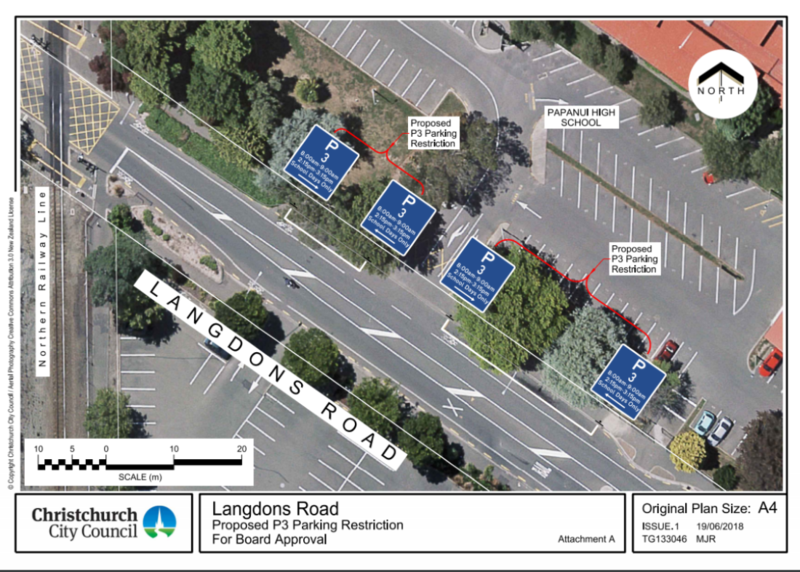 These changes have come about due to there being significant concerns regarding the safety of people at the start and end of the school day, when this area of Langdons Road is particularly busy. We encourage parents/caregivers to use this facility respectfully when dropping off or picking up students. Parking Officers will be enforcing this directive at the times indicated on the signs.